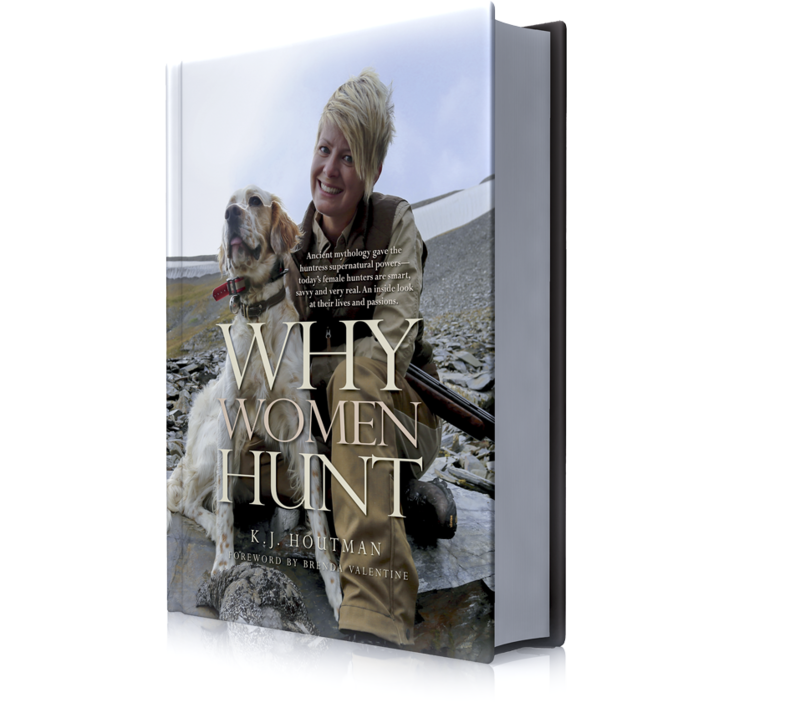 Why Women Hunt by author and hunter K. J. Houtman of Minnesota, the first book of its kind, is an intimate look at the lives of 18 individual female hunters across the country, Alabama to Alaska. 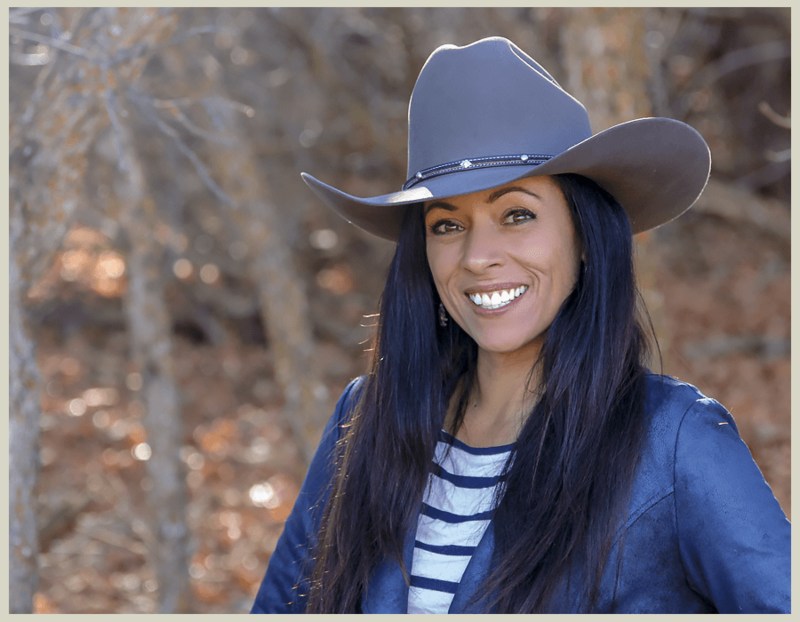 Their diverse personal stories explore what motivates them to connect, spiritually and physically, with the natural world in one of humankind’s most ancient food-gathering rituals. This fall they will feed their families locally-sourced free-range meat that has been foraging on natural grasses, leaves, nuts and berries—clean, delicious food without a trace of chemical additives. And they will be pilloried on social media by strident voices who otherwise advocate that we move away from industrial food production and eat locally-sourced, sustainable and healthful food. 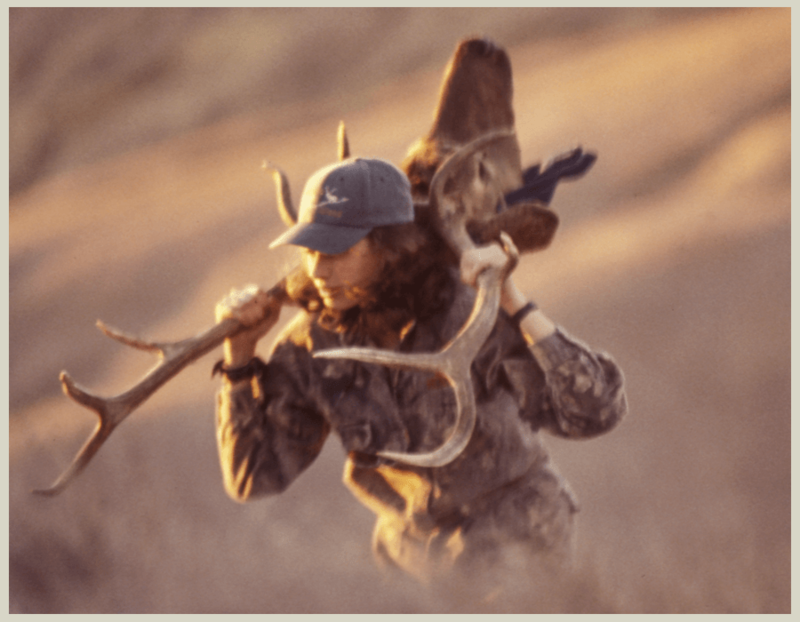 It may surprise many to learn that this fall more than 1 million females over age 16 will enthusiastically take to America’s woods and waters to ethically harvest wild game. 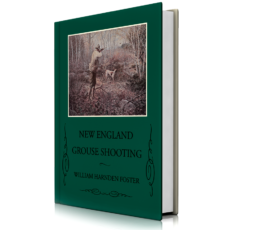 And the pheasants and ducks and deer they bring home are in most places across the American landscape more abundant than since frontier times. 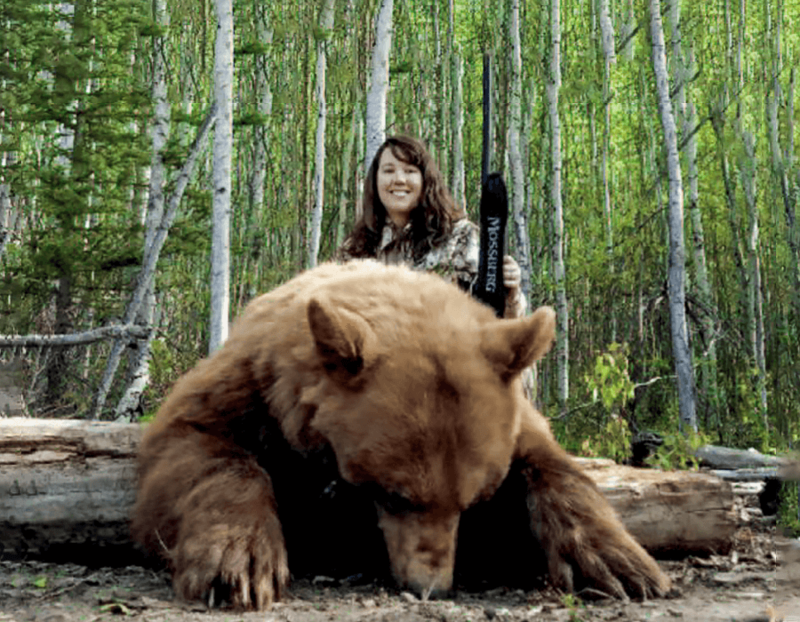 According to the U. S. Fish and Wildlife Service’s latest National Survey of Fishing, Hunting and Wildlife-Associated Recreation, 10.3 million American males hunted in 2016, a number that has been steadily declining in recent decades as traditional wildlife-sustaining habitat is obliterated by strip malls and tract housing. 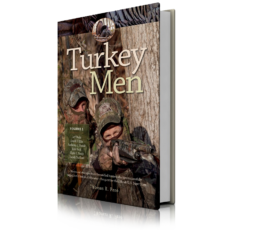 Fewer distracted suburban young men are hunting. However, according to the exhaustive survey, 1.1 million women hunted in 2016—and their participation is statistically holding steady. 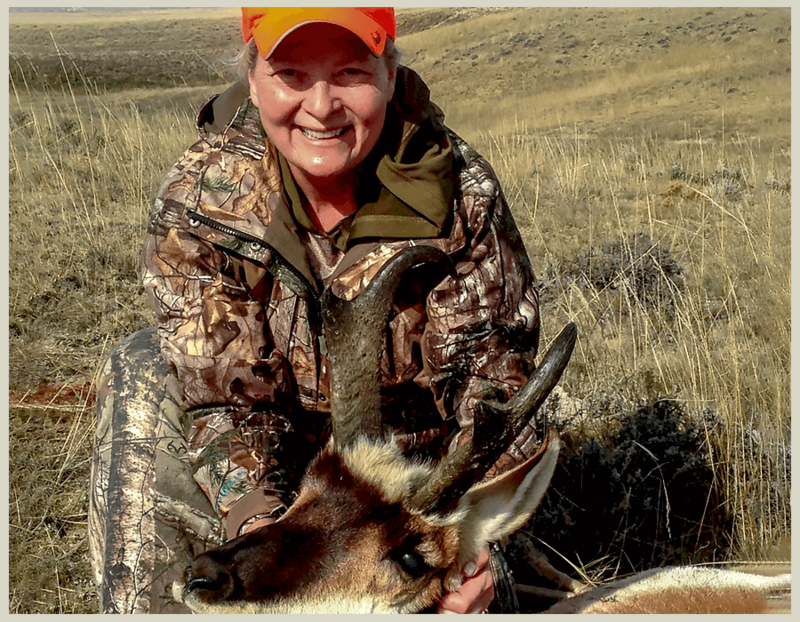 These dedicated outdoor women—of all ages, professions, education and cultural backgrounds—make up an increasing proportion of licensed American hunters. 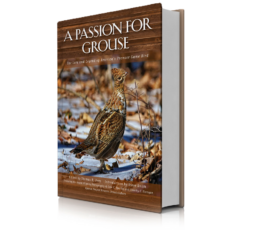 An outdoor writer from Lake Minnetonka, Minnesota, K.J. 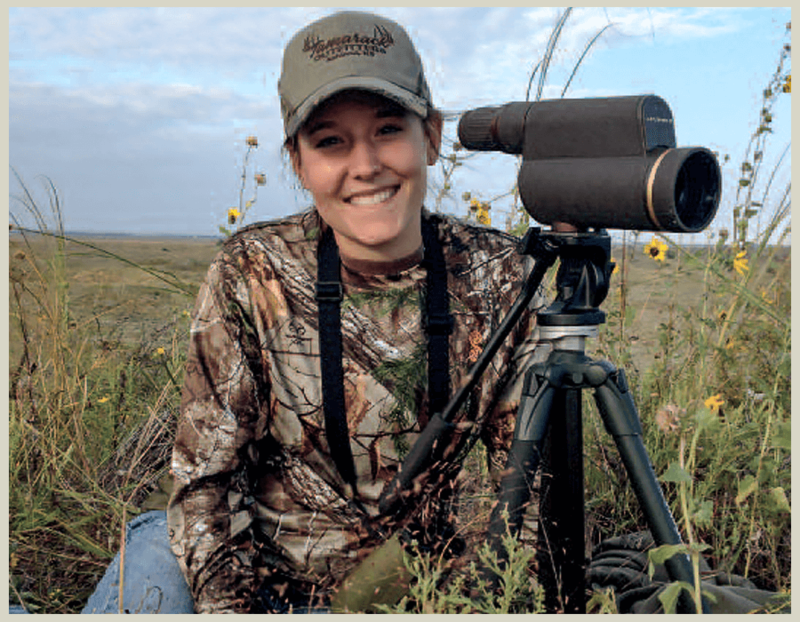 Houtman’s 25-plus-year career spanned outdoor industry organizations including American Sportfishing Association, the North American Hunting Club (and Fishing Club) as well as nine seasons running the Masters Walleye Circuit. 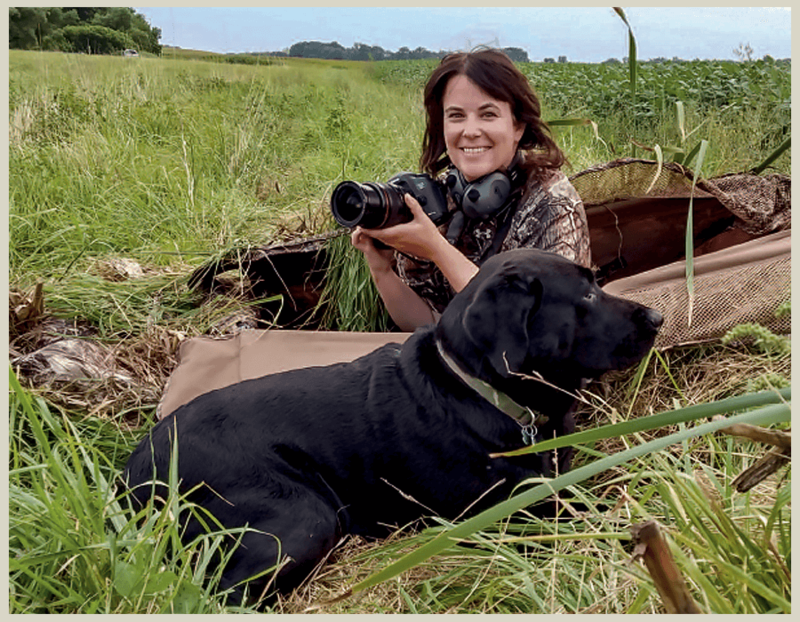 She authored Fish On Kids Books to introduce middle school-age readers to the fun adventures around fishing, camping and hunting. 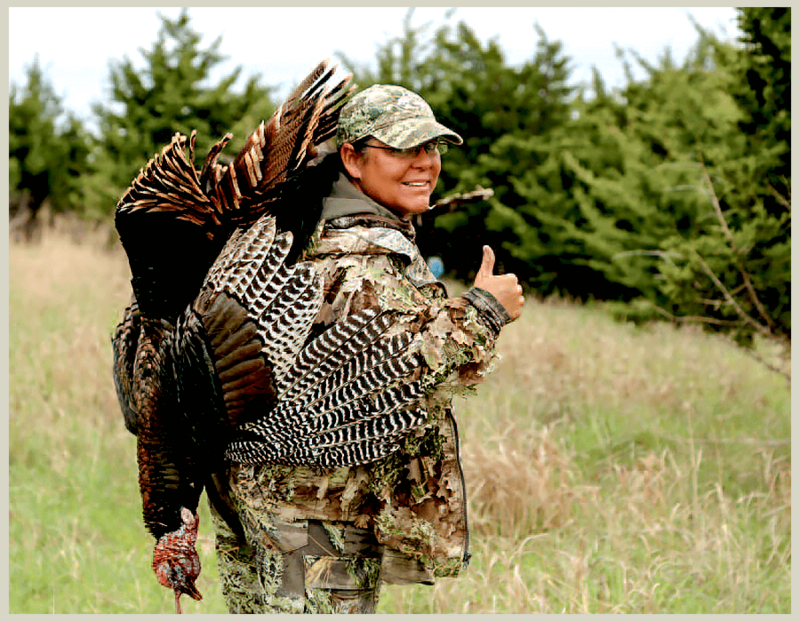 Outdoor Adventures with Gus continue in the National Wild Turkey Federation’s Jakes Country magazine. 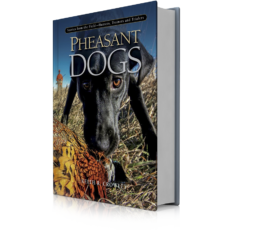 Along with hunting editor Bill Miller, Houtman co-authored Reflections Under the Big Pine, a Christian devotional around hunting- and fishing-themed stories. 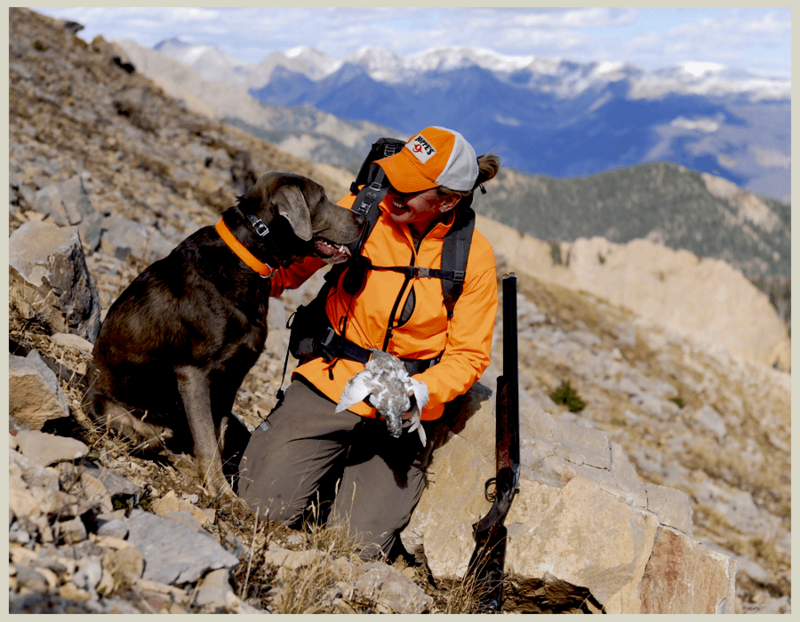 In 2016 she authored the life story of Outdoor Life magazine hunting editor Jim Zumbo, entitled Zumbo. 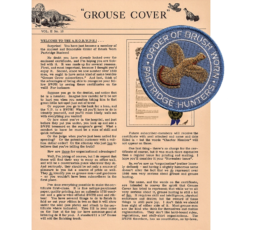 Houtman’s books and articles earned awards-in-craft honors from Association of Great Lakes Outdoor Writers and Southeastern Outdoor Press Association. 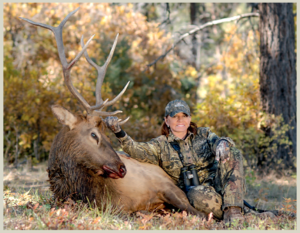 She served as a board member of Professional Outdoor Media Association and Future Angler Foundation. 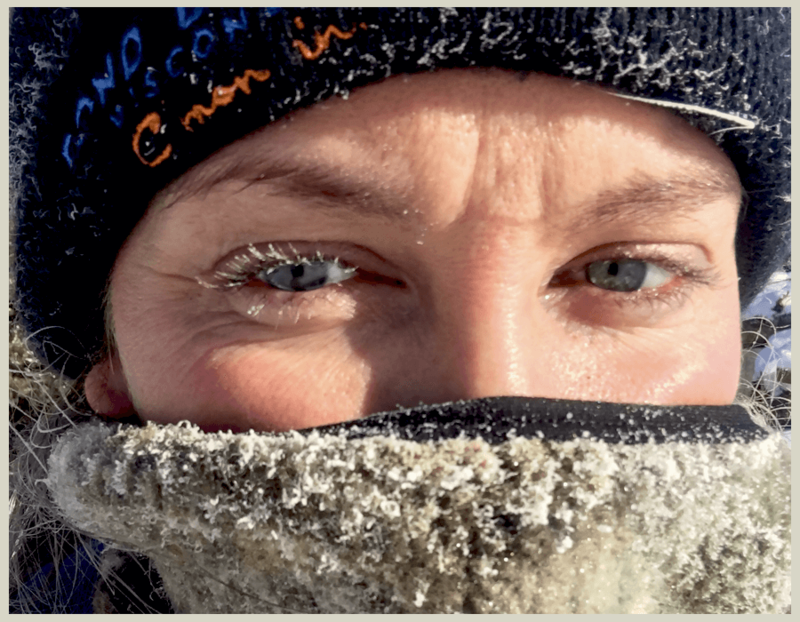 Houtman is a founding member of the Women Ice Angler Project, a media event with a team of eight women led by Barb Carey (now in its sixth year) showcasing women ice anglers. 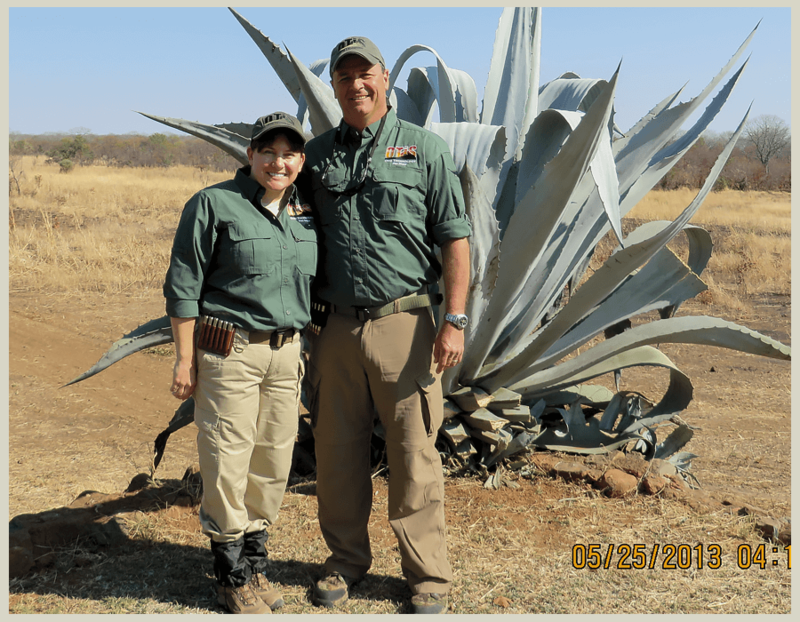 I have always believed hunters possess a special gift similar to musicians, artists and others with unique talents. 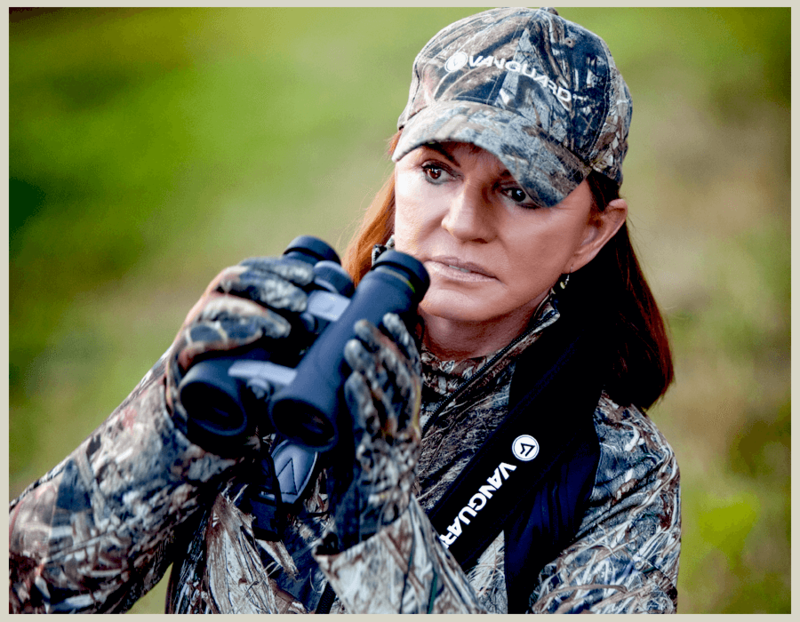 This gift knows no age, gender, color or economic boundary—not everyone possesses the drive, instincts, patience and toughness required to be a consistently successful hunter. 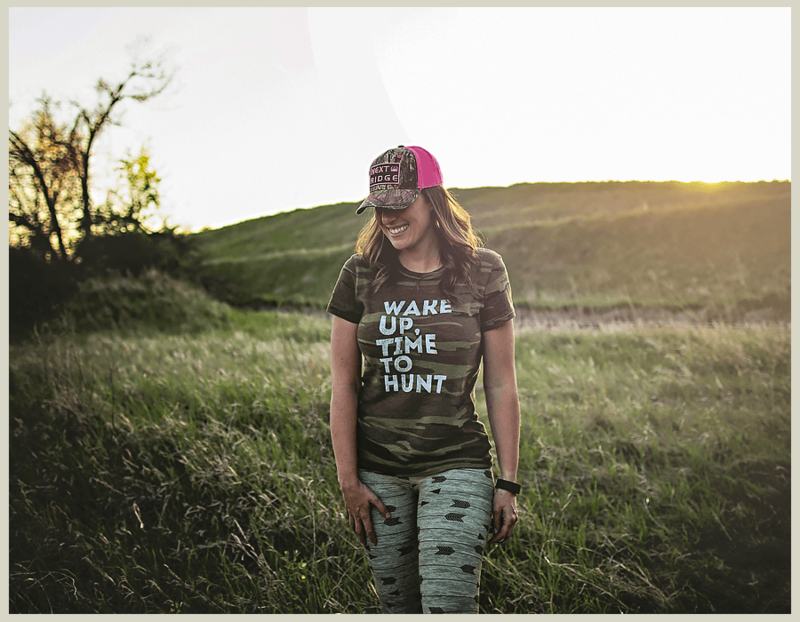 Thank goodness that, throughout history, there have been women who excelled in providing food for their families as well as passing the fundamentals of hunting to the next generation. 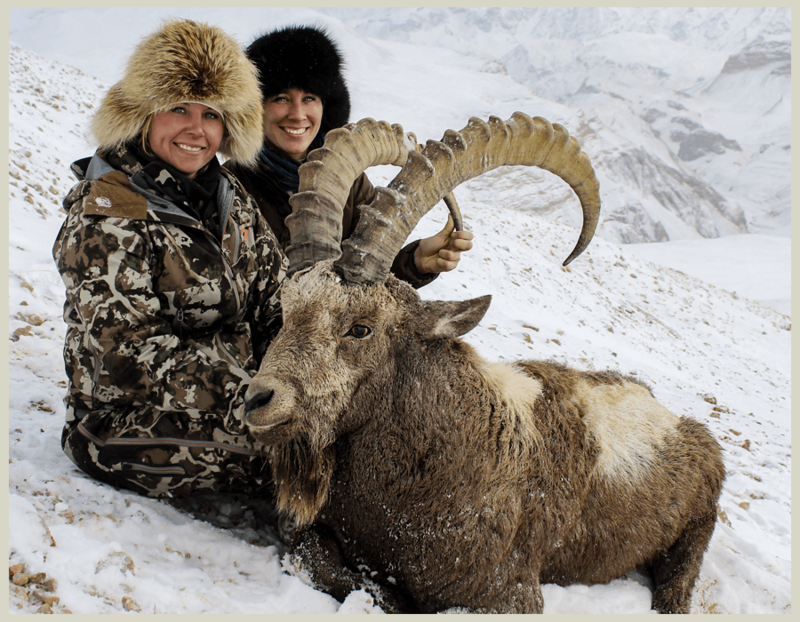 In this important new book, K. J. Houtman pries deep into the minds of a cross-section of women who hunt, searching for what inspires mothers, grandmothers, sisters and daughters to rise early, brave the harshest conditions and sometimes go alone to dangerous or remote places. 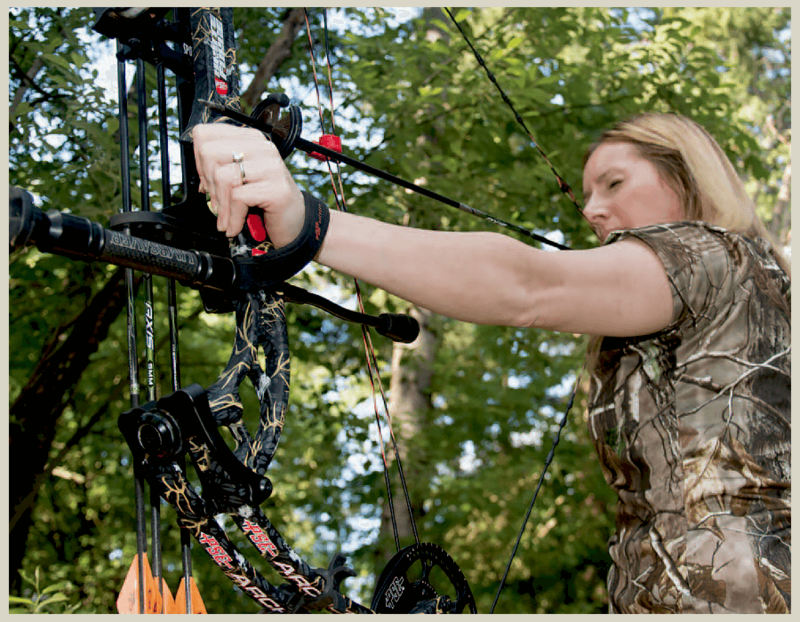 What lure is so powerful to push women beyond their comfort zone to face fears head-on and accomplish feats they never imagined? 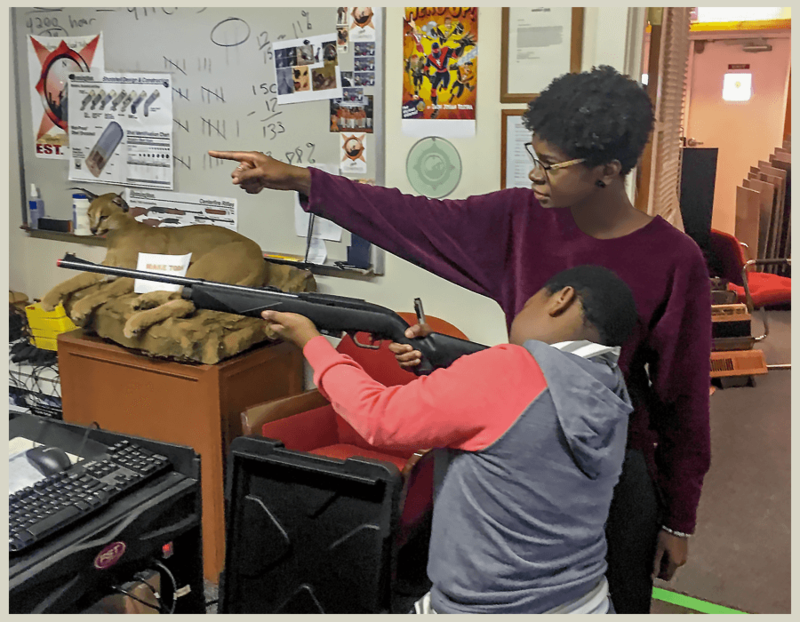 Some never knew they would enjoy it until they participated the first time. . . 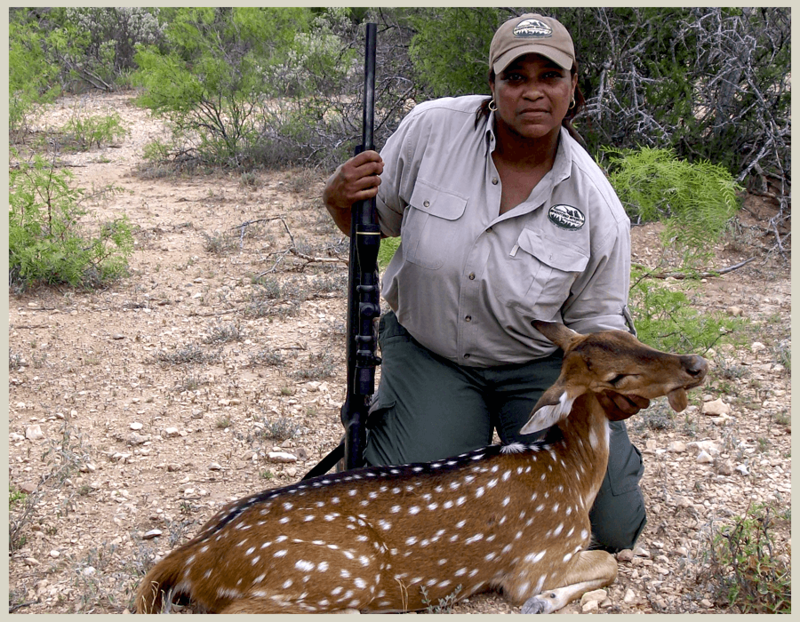 This influx of women hunters arrived at a prime time when hunting is misunderstood, misrepresented and threatened by a small percentage of non-hunters who vocalize anti-hunting sentiment. Could it be that perhaps the very group that had been shunned for so long might be the key to protecting the precious lifestyle enjoyed by so many? 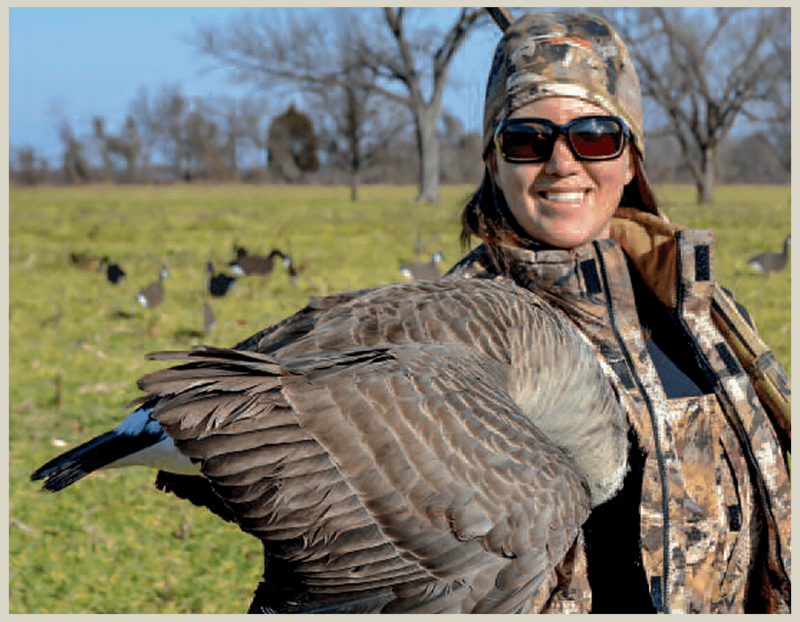 Go with K. J. Houtman as she journeys across America, gathering stories and asking questions to discover the motivations behind Why Women Hunt.